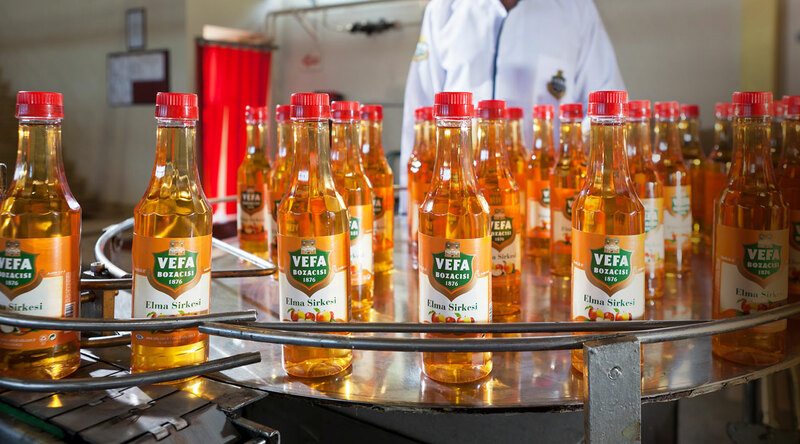 Apple vinegar, which has been famous for its recovery feature besides its feature of adding taste to salads and dishes for centuries, has taken its place in the shelves with Vefa label since 2006. 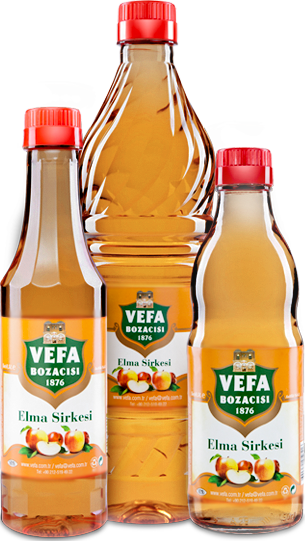 Vefa Apple Vinegar is produced from winter apples whose sugar rates are high. 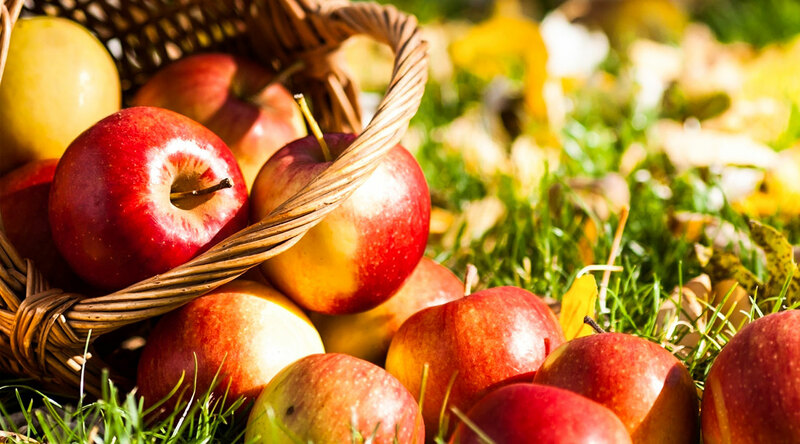 Apple vinegar, whose vitamin value is very high, is famous for purifying the veins, the urinary tract and the kidneys from toxins and it is used as the subsidiary in the cure of many diseases from bone diseases to hypertension. 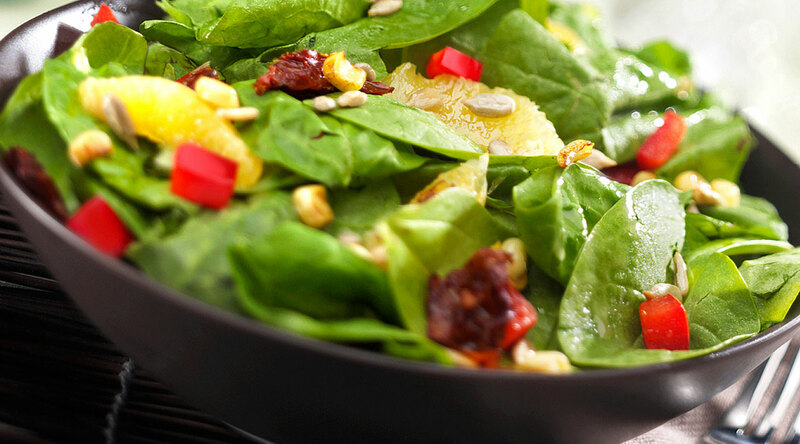 It is packaged as PET bottles of 0.5 lt and 1 lt and glass bottle of 0.5 lt.